Below is a comprehensive list of hotels in Kingston upon Hull. 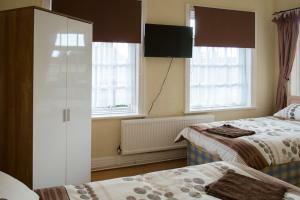 Use the sort links to refine your search or to find featured accommodation in Kingston upon Hull. Many of our hotels in Kingston upon Hull feature no booking fees and best price guarantee when booked through the Pictures of England website. 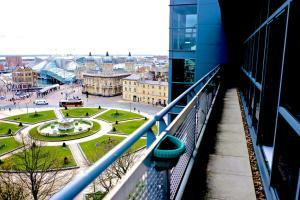 To list your hotel in Kingston upon Hull, click here. 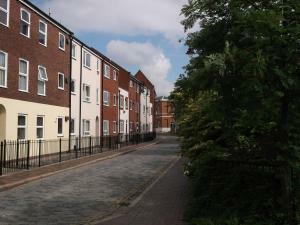 Situated in the heart of the quiet Old Town district, Hull City Accommodation offers a modern studio apartment with free parking. The port of Hull and.. 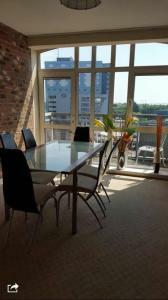 Situated 700 metres from Hull Arena in Kingston upon Hull, this apartment features free WiFi. 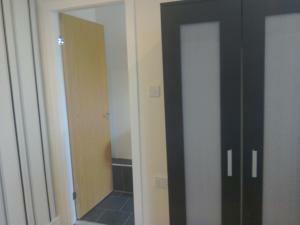 The apartment is 2.2 km from KC Stadium. 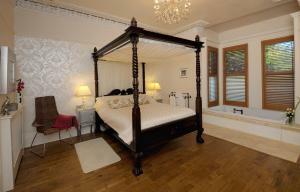 Free private pa..
Set in an old public house, the Inkerman Tavern offers en suite accommodation with free WiFi. 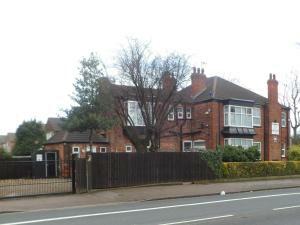 The property is 15 minutes’ walk from Hull Rail Statio..
Nightel Express offers accommodation in Kingston upon Hull. Guests can enjoy the on-site restaurant. Nightel Express features free WiFi throughout th.. Situated 5 minutes’ drive from Hull city centre and a mile from the University of Hull, Mayfair Hotel features free off-street parking and a public .. Featuring free WiFi throughout the property, Serviced Accommodation Group Ltd is located in Kingston upon Hull, 600 metres from KC Stadium. Hull Arena.. Located just over 2 miles from the centre of Hull, 2@109 Hull offers self-catered accommodation, a garden, free Wi-Fi and free private parking on site.. 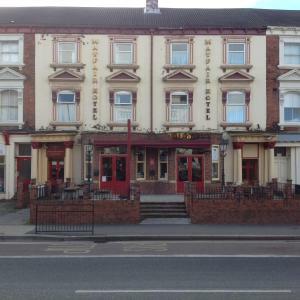 Situated a 15-minute walk from the University of Hull, Cornerbrook Guest House offers free parking, free Wi-Fi, and easy access to Hull city centre, 2..
Set in Kingston upon Hull, 5 km from Hull Arena, Zetland Arms features free WiFi access and free private parking. Guests can enjoy the on-site bar. A.. Featuring free WiFi throughout the property, The Pickering Hotel is situated in Kingston upon Hull, 2.3 km from KC Stadium. Guests can enjoy the on-si..